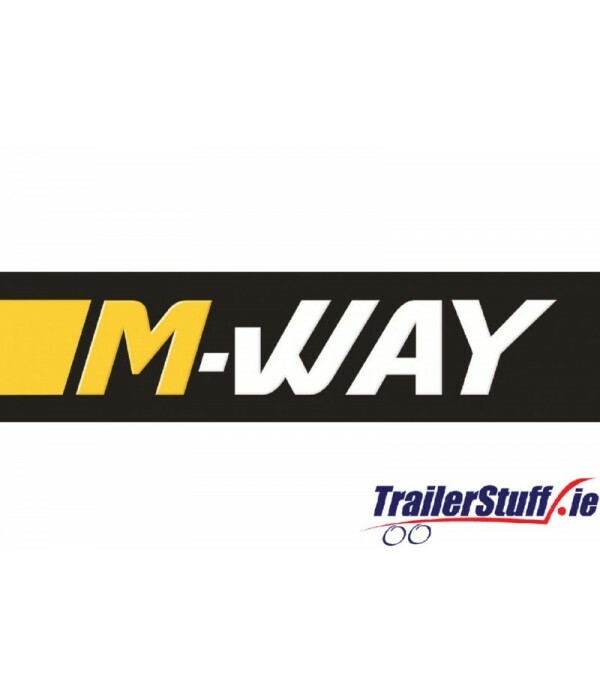 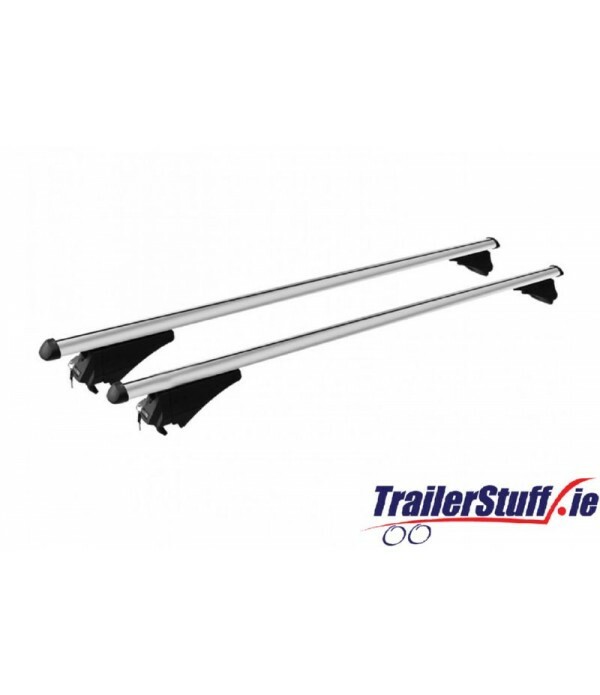 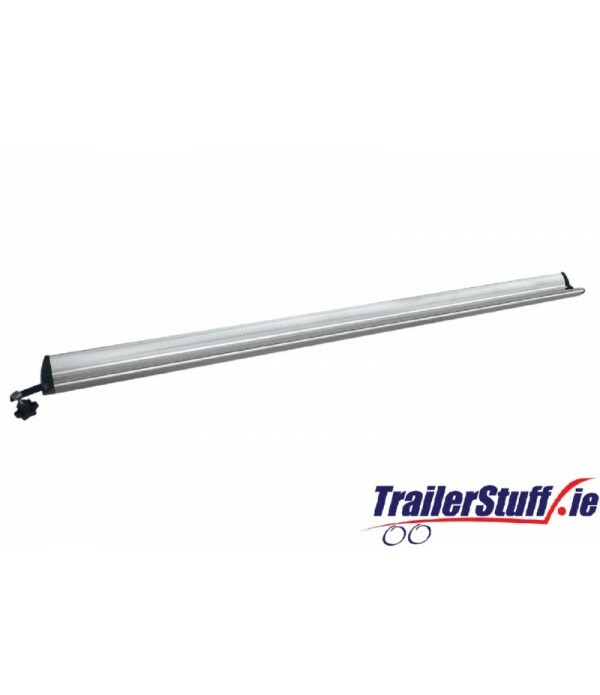 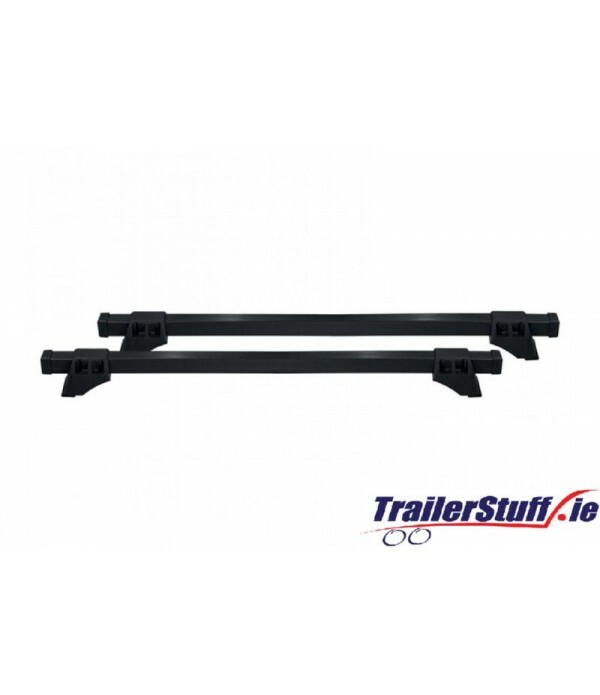 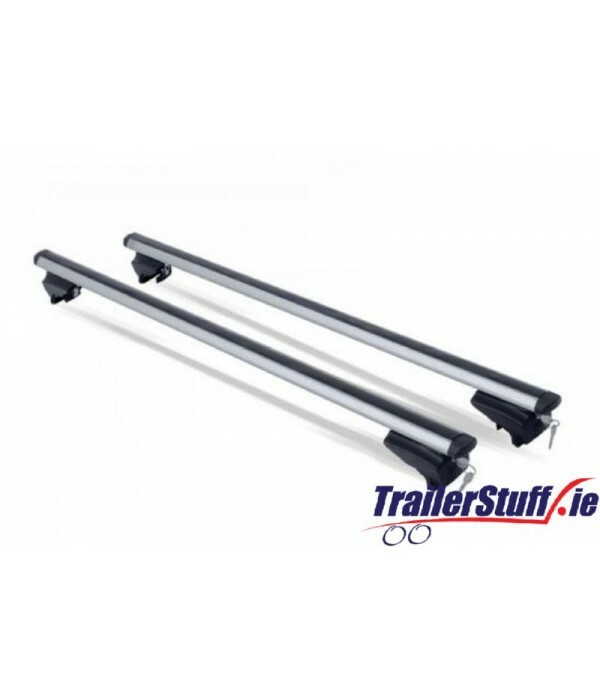 Complete M-Way range available from TrailerStuff.ie. 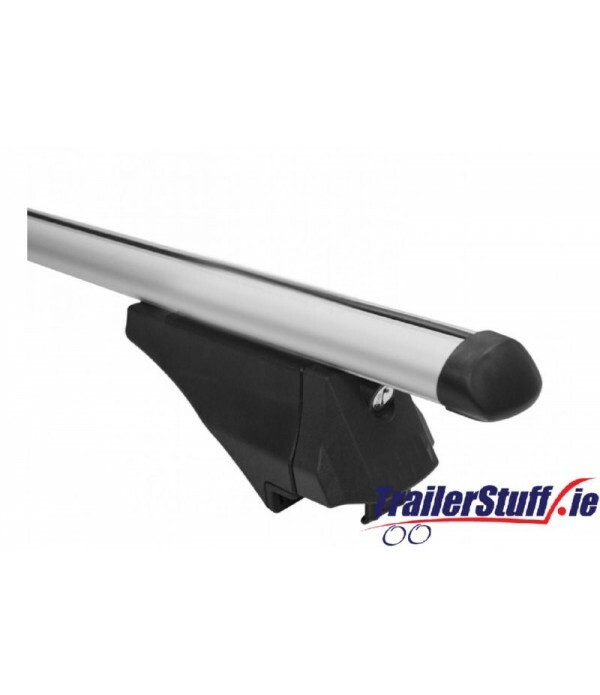 Shop for full selection of roof bars, roof racks, roof boxes, cycle carriers and kayak carriers online today. 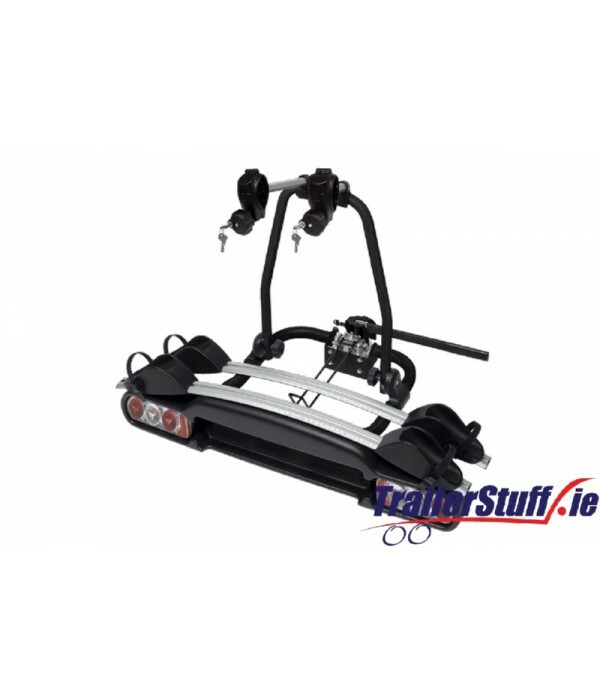 Description Add another bike to the Seagull carrier with this extension kit Turns a 2 bike carrier BC3002 into a 3 bike Capacity 15Kg TUV/ GS Approved Supplied with a arm that fits to the handle to secure the bike to the channel 3 nylon straps are provided to secure the bike to the c.. 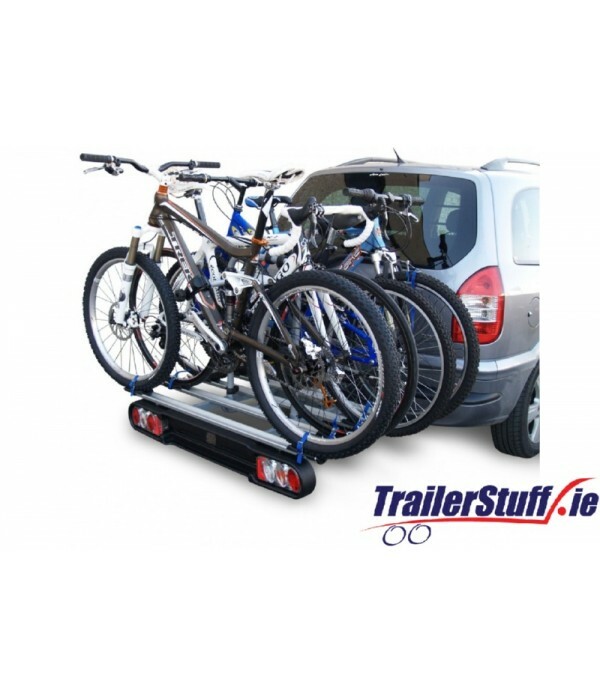 Description Great value towball mounted cycle carrier, ideal for families Mounts onto a standard, swan neck and flange 50mm towball Conveniently located bolt mechanism for an easy fit Carries 4 bikes Maximum carrying capacity 60Kg TUV / GS safety approved Modern chrome UK specified.. 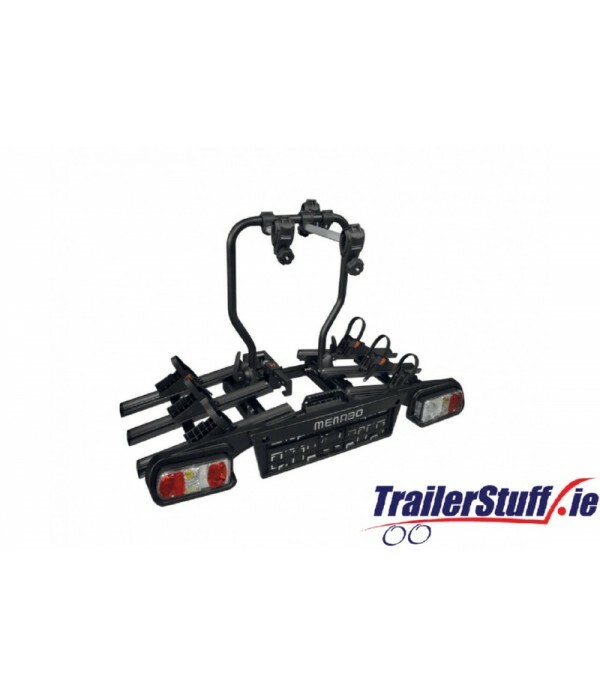 Description Stylish cycle carrier, available for 2 bikes Mounts onto a standard, swan neck and flange 50mm towball Featuring RapidLock, a quick release handle which allows you to easily fit the carrier to the towball, no tools required Carrier is lockable on the towball and all bike posi.. 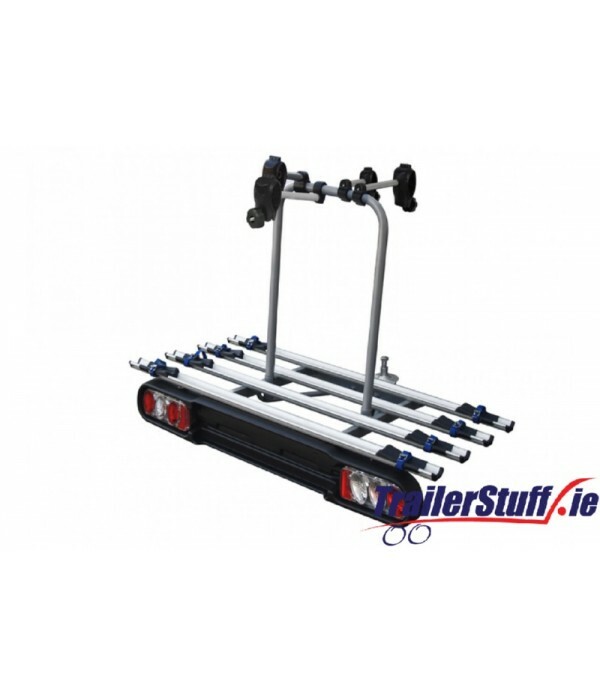 Description Stylish cycle carrier, available for 3 bikes Mounts onto a standard, swan neck and flange 50mm towball Featuring RapidLock, a quick release handle which allows you to easily fit the carrier to the towball, no tools required Carrier is lockable on the towball and all bike posi.. 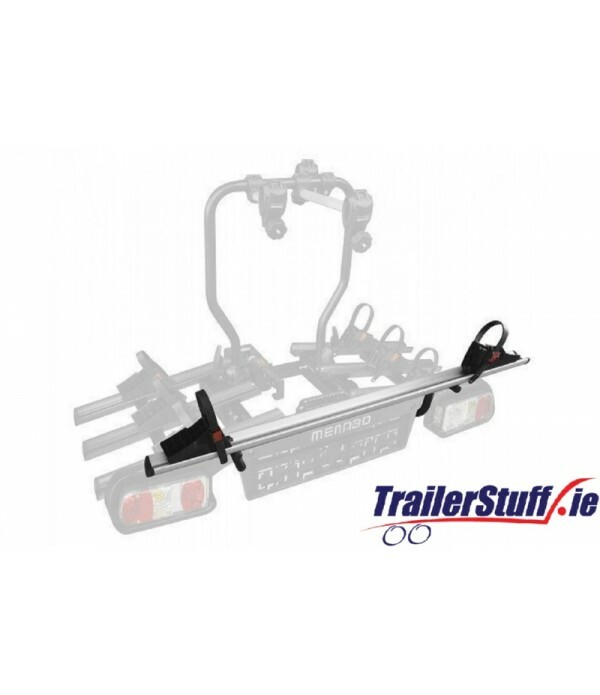 Description Premium quality cycle carrier, available for 3 bikes Mounts onto a standard, swan neck and flange 50mm towball Featuring RapidLock, a quick release handle which allows you to easily fit the carrier to the towball, no tools required Carrier is lockable on the towball and all b.. 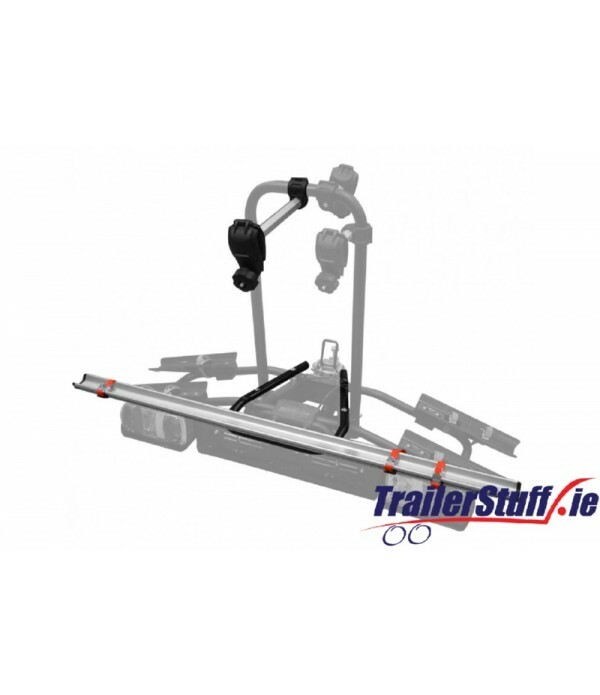 Description Makes a 3 bike cycle carrier into a 4 Supplied with an arm that fits to the handle to secure the bike Supplied with adjustable cradles with ratchet strap mechanism, ideal for different size bikes.. 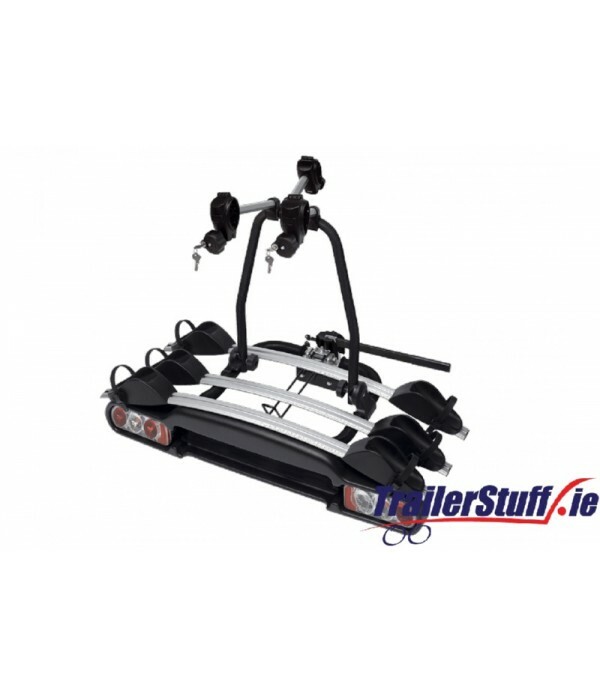 Description Easily load bikes onto the Alphard cycle carrier Great for loading electric bikes.. 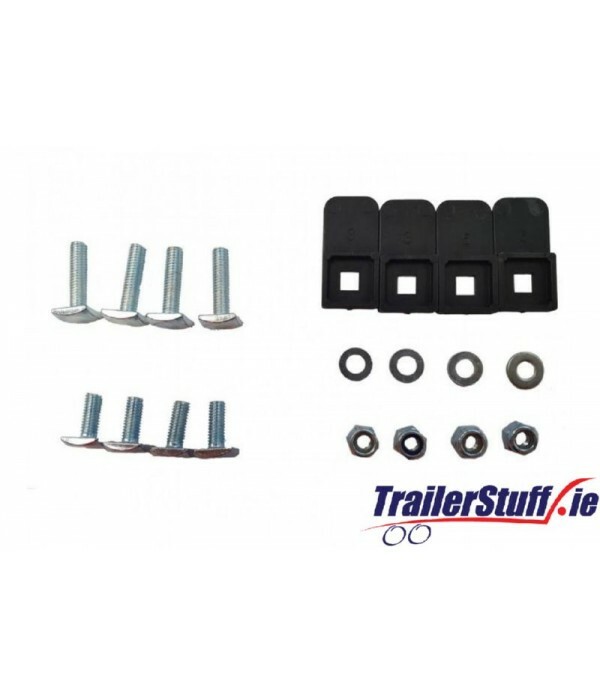 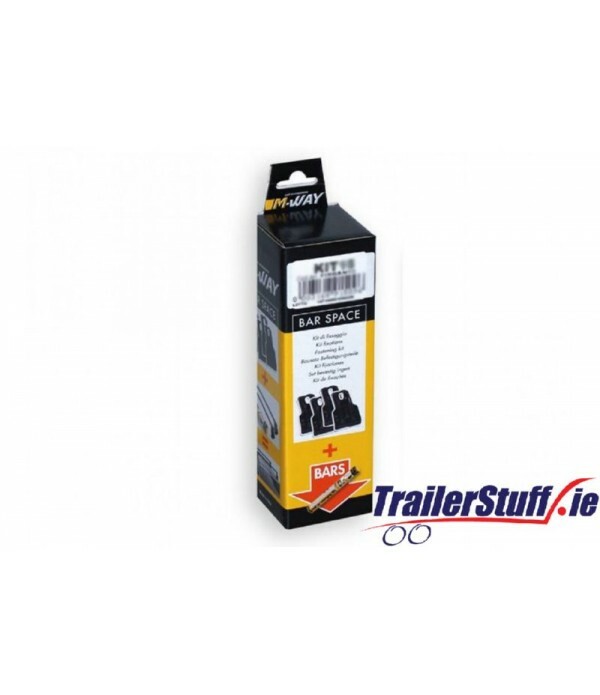 Description Standard fixing kit to suit a wide variety of vehicles Easy to fit..